With both a master’s degree in security and a master’s degree focused on global business and sustainability, Bert has had a strong focus on the security and resilience of society throughout his professional career. 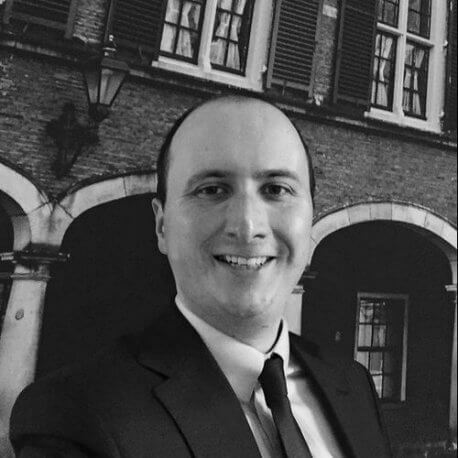 Bert first became involved in The Hague Security Delta as part of his work for one of the leading think tanks for security in the Netherlands. He currently works as an Innovation Liaison at HSD, where he manages several of HSD’s triple helix innovation programmes. In this role, he also performs research and analysis on emerging security challenges, and sets up initiatives to come to innovative solutions. Additionally, he is one of the main points of contact for internationalisation at HSD.